Having come into effect this week, Decree 21/2017, which was drafted last year, serves as a welcome indication of the Balearic Government’s commitment to growth and progress in the charter sector. While the legislation does not drastically impact the way that the charter process is carried out, it brings all previous legislation up to date, organises it into one document and makes it easier to interpret. Before setting out the actual changes envisaged by this new law, it is worth clarifying the extent to which it applies. 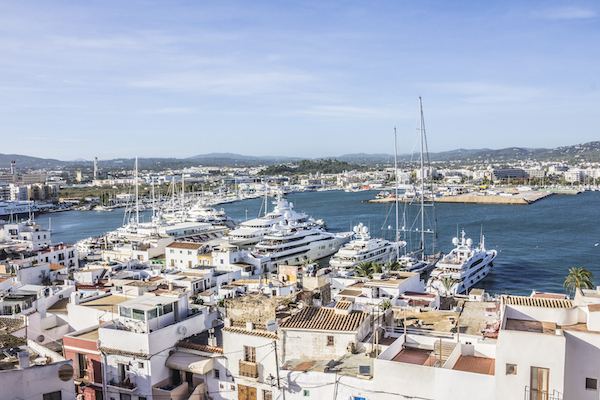 In the Balearics, two authorisations are required in order to commence commercial activity. One being the Balearic Government Department of Transport Authorisation to Charter (the Government Licence), which regulates the fiscal side of the charter licence. The other being the Spanish Maritime Authorities Cruising Permit, which ensures that the vessel complies with requirements relating to commercial compliance, maritime safety and security documentation, as well as crew qualifications. The new Decree only affects the Government Licence and, as such, no changes have been made to the documentation required by the Maritime Authorities, or in other words, the procedure for obtaining the Cruising Permit. Miguel Ángel Serra Guasch, partner at Albors Galiano Portales, assures that the new piece of legislation is good news for the sector, explaining that it is an important step in simplifying procedures. Addressing the most salient points, Serra explains that the Decree unifies, in a single piece of legislation, all prior regulation. Firstly, the Decree formally confirms the previous 2014 Circular that permitted vessels registered in non-EU or European Economic Area (EEA) countries to charter in the Balearics – a permission that does not extend to other parts of Spain. 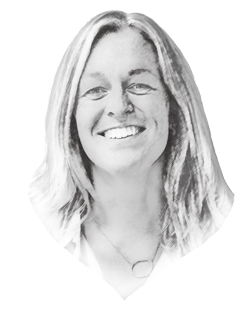 “This measure, which was introduced in order to adapt our legislation to that of our neighbours and principal competitors (France and Italy), is now introduced in a piece of legislation that ranks higher within our legal system,” says Serra. The application for the Balearic Government Licence (Declaration of Responsibility) for non-EU flagged and EEA vessels has been simplified in order to bring it in line with equivalent applications for EU-flagged yachts insomuch as the person signing the application accepts full responsibility that all required certificates and documents proving maritime and fiscal compliance are on board. Of particular benefit to the charter sector, an amendment has been made to the time period within which the Balearic Government Licence is valid, which sees it extend from one year to two years. This will only come into effect from 1 January, 2018 and any applications filed between now and then will remain valid for a period of one year. 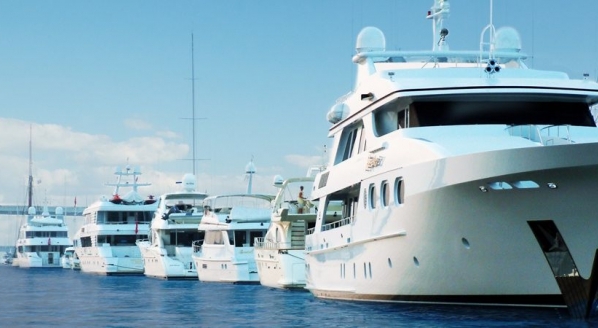 The documents that a yacht that wishes to charter in the Balearics is required to carry remain practically unchanged. However, Serra points out that translations of foreign documents will no longer be required. “Only when the administration exercises its verification activities will they be entitled to request translation of the documentation,” he explains. While it has been said in principle that the requirement for translations is no longer applicable, this only relates to documents required for the Government Licence. Documents required for the Cruising Permit will still need to be translated. The Decree has also removed the obligation to purchase passenger liability insurance given that it is not required by the Spanish Shipping Act. In Serra’s view, however, the removal of this obligation is unlikely to have much impact due to the obvious need for the owner to obtain cover for the risks to which he remains exposed. 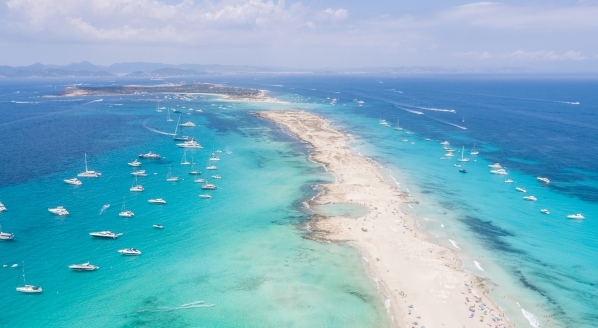 Finally, the Decree also creates a Balearic Register of Charterers and Yachts – a public registry in which all owners who have submitted Declarations of Responsibility will be recorded and registered. 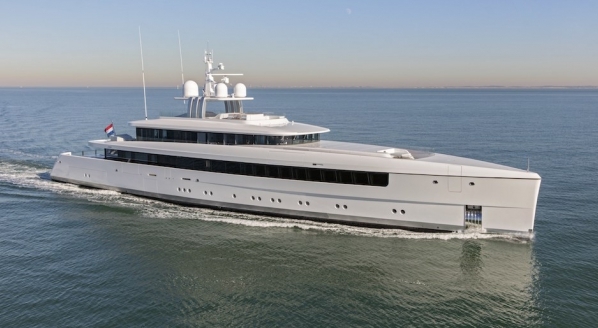 "This registry is directed towards controlling illegal chartering activities (especially in the case of smaller yachts), hence improving legal certainty and consumer protection," explains Serra. 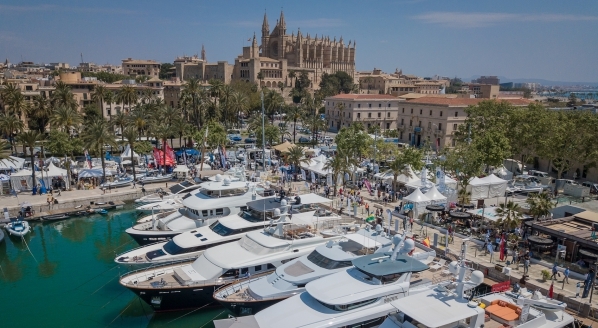 The main associations that form part of the Balearics yachting industry have had significant input during the consultation process of the Decree, which has made sure that the superyacht industry is well represented in the final draft. “It is worth making a special mention to ANEN (Spanish Association of Nautical Companies), of which I am tax advisor, and AEGY (Spanish Association of Super Yachts), both acting in conjunction with their cooperation agreement signed on July 2015, and AENIB (Balearic Association of Nautical Companies), member of ANEN,” notes Serra. In summary, while no radical changes have been made, the Decree is good news for the charter sector and is indicative of the Balearic government’s growing recognition of yachting.